Be a part of an organization that is making a difference. 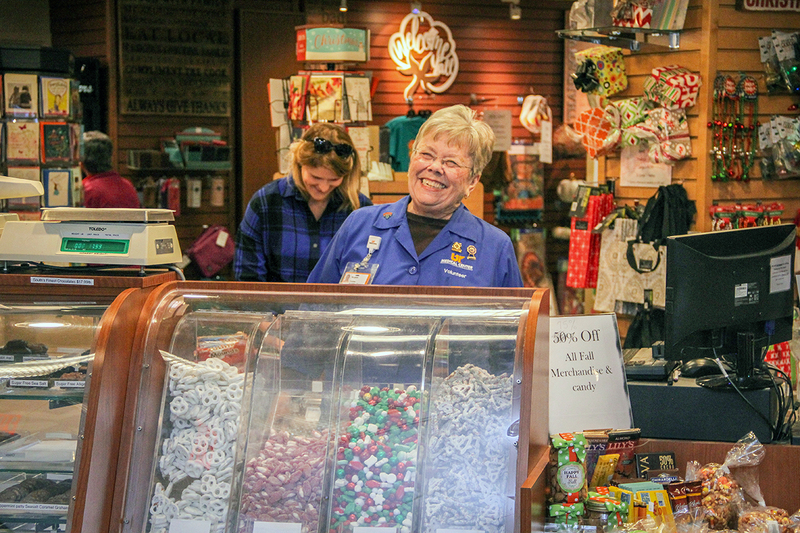 As the regions Level I Trauma Center located in Knoxville, TN, we have multiple career opportunities for individuals with a commitment to service and who share our mission; Our 4500 plus team members and 200 volunteers are united by the common goal, to serve through healing, education and discovery. UT Medical Center allows its team members to be a part of an organization that uses its expertise to better the community and offer individuals opportunity for learning and growth. At UT Medical Center, we are committed to being the best. We are looking for team members who embody our Mission to serve through healing, education and discovery. 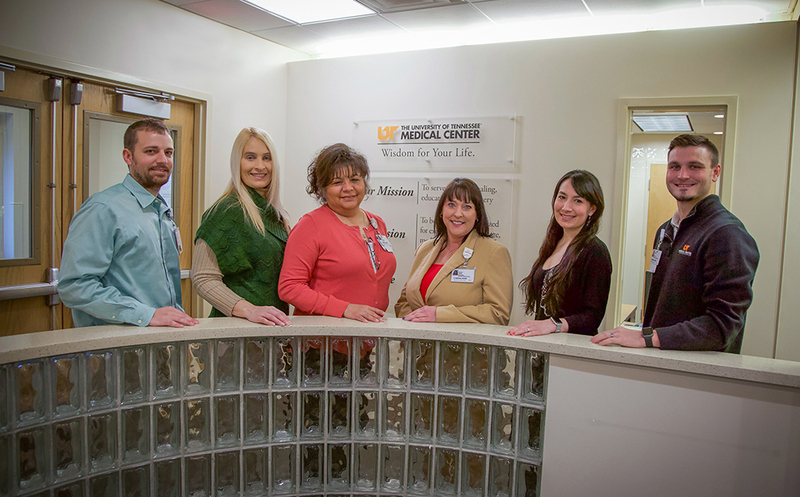 As Team Members of UT Medical Center, we strive for Integrity, Excellence, Compassion, Innovation, Collaboration, and Dedication in everything we do. Current Team Members can access open postings by clicking the link below. Provides for the care and safety of the surgical patient prior to, during, and after the surgical procedure. Performs direct and indirect patient care activities under supervision of licensed personnel. Performs tasks required for the assembly, delivery, retrieval and sanitation of patient trays and food service. Provides cleaning services following defined procedures and routines. We are now accepting applications from experienced registered nurses who are looking for new career opportunities. You have completed your nursing degree and ready to start in your role as a clinical nurse. Now what? Coordinates under the supervision of a pharmacist medication order entry with drug distribution and IV admixture preparation activities such that medications are administered to patients in a safe and timely manner.